Is this The ULTIMATE ZODIAC STAR SIGN MENTALISM REVELATION – How does it Compare to Isabellas Star and ISABELLAS STAR 2 by Pete Turner (Peter The Perceptionist Turner) as Released by Magicbox UK??? IS THIS THE ULTIMATE ZODIAC SIGN REVELATION FOR MAGICIANS – MENTALISTS & PSYCHIC ENTERTAINERS? Imagine if you could walk up to complete strangers and tell them exactly what their Star Sign is without ever having met them before, how amazing and powerful would that be? 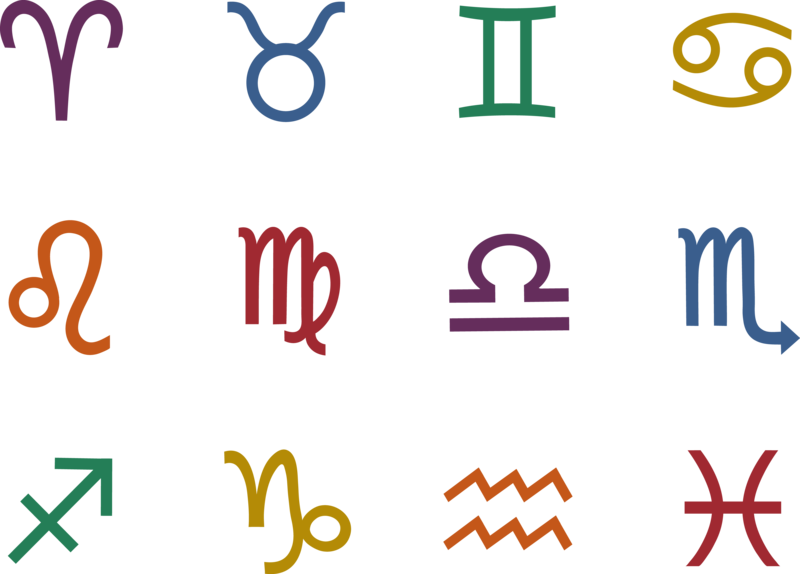 Or perhaps you’d like to stand up on a stage and have several people in the audience stand up and you instantly be able to point to each of them and Tell Them All 100% Correctly what each of their Star Signs is? Imagine if this could be done without having to get anything written down, without any pre-show work, no dual reality, no use of playing cards, no complicated memory work, no progressive anagrams and indeed NO PROPS used whatsoever. And imagine if you could then take things one step further and then tell people the exact month and date of that month they were born in, whilst also giving them a truly accurate Psychic Style Reading reading about their Past, Present and Future? Well Imagine No More AS ALL OF THAT CAN BE DONE WITH EASE when you have read my Ebook “KLEAR THOUGHTZ MENTALISM” which also includes ideas, hints and tips within its pages about some of the other material contained within its pages, from Kenton Knepper, Colin McLeod and Ken Dyne amongst others (Note = There ideas are for routines other than the Star Sign/Zodiac Sign Revelation). So for the next few days only I am offering you the chance to get your hands onto Hypnosis & Mentalism Training Materials which would usually cost you well in excess of £997+ Sterling (approx $1600 US Dollars). 01) Derren Brown Style Mind Reading & Mentalism Mind Magic. 05) Comedy Stage Hypnosis and Street Hypnotism Skills.. Simply send £47 UK Sterling or $77 US Dollars via Paypal to the email of shows@hypnotorious.com and within 24 hours of getting your payment you will be sent DIGITAL DOWNLOAD ACCESS to everything that you see detailed at the links which follow. THE MANCHESTER MIND MIRACLES SEMINAR – 2009. MAGICAL SEDUCTION TECHNIQUES – LIVE SEMINAR VIDEOS. 01) Confessions of a Hypnotist – Expanded Edition – Usual Retail £20. REMEMBER – This Offer Ends Strictly at Midnight (GMT) on Friday 4th April 2014.